Fast Delivery, Amazing Quality Dishes! Click to load Google Map. 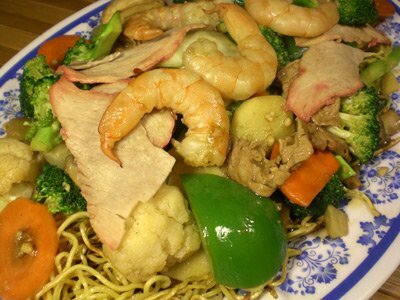 Sun Sun Chinese Take-out and Restaurant has been operating in the greater Moncton area for over 30 years! 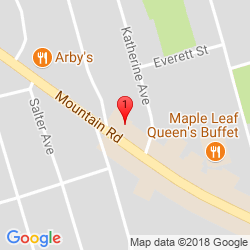 Family owned and operated, come visit Moncton's best Canadian Chinese Take-out.